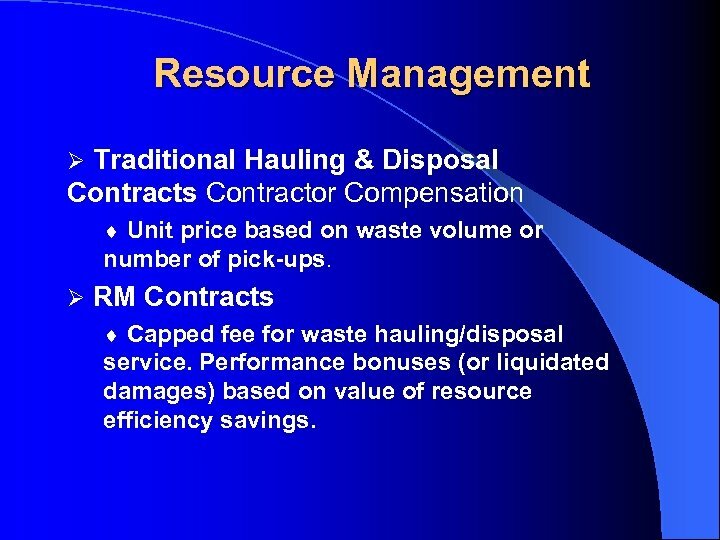 Resource Management Ø Traditional Hauling & Disposal Contracts Contractor Compensation ¨ Unit price based on waste volume or number of pick-ups. 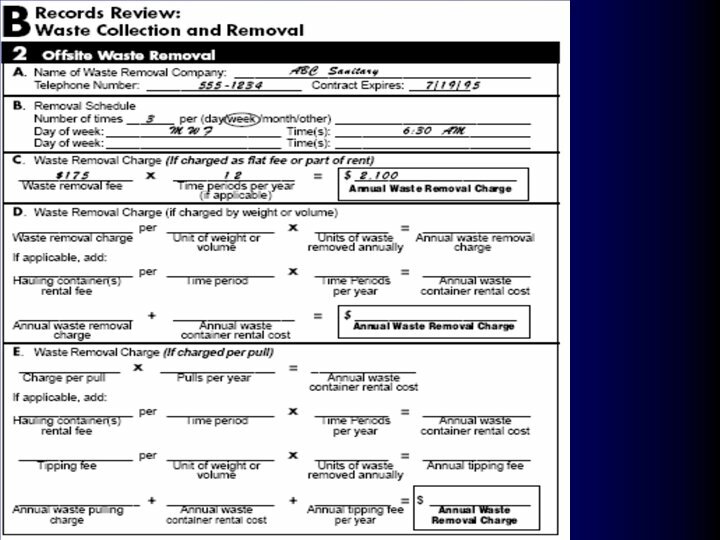 Ø RM Contracts ¨ Capped fee for waste hauling/disposal service. 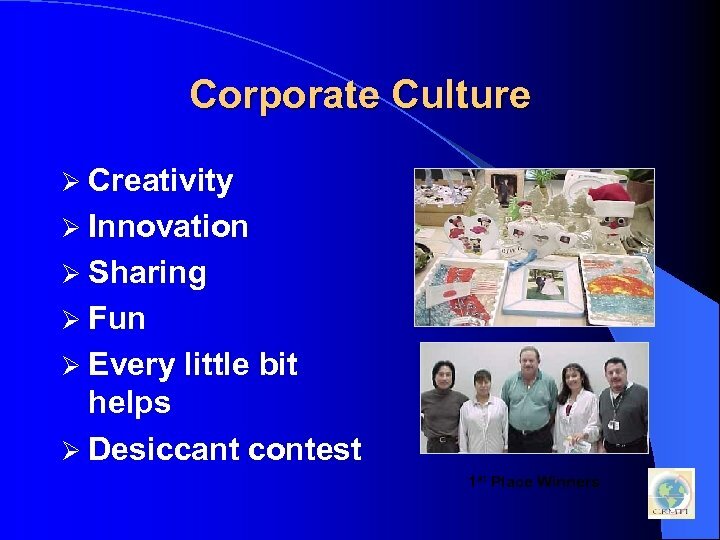 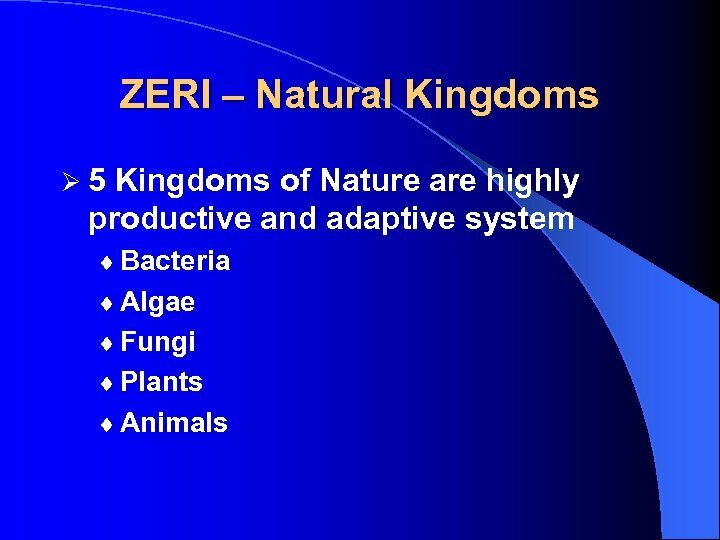 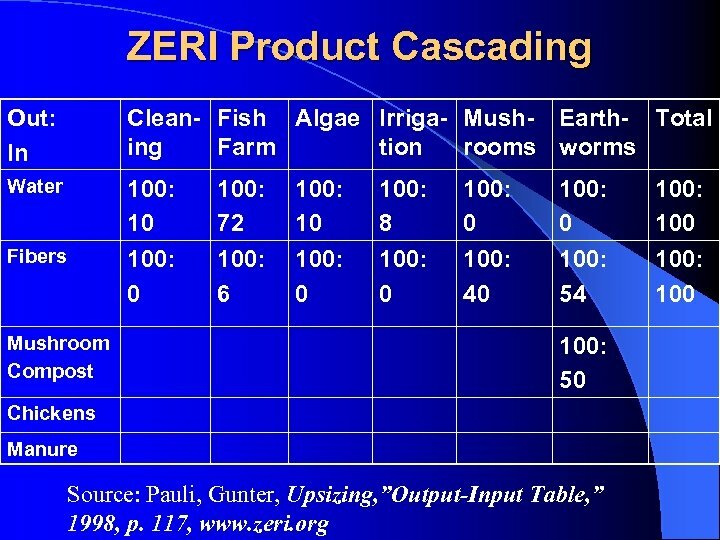 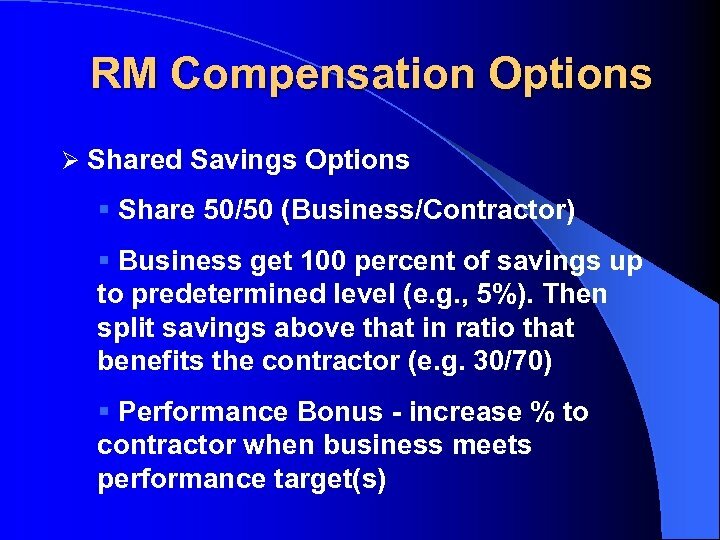 Performance bonuses (or liquidated damages) based on value of resource efficiency savings. 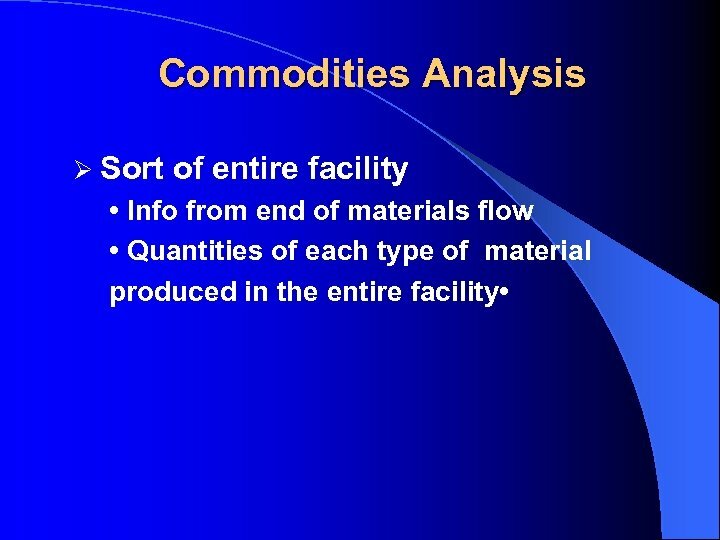 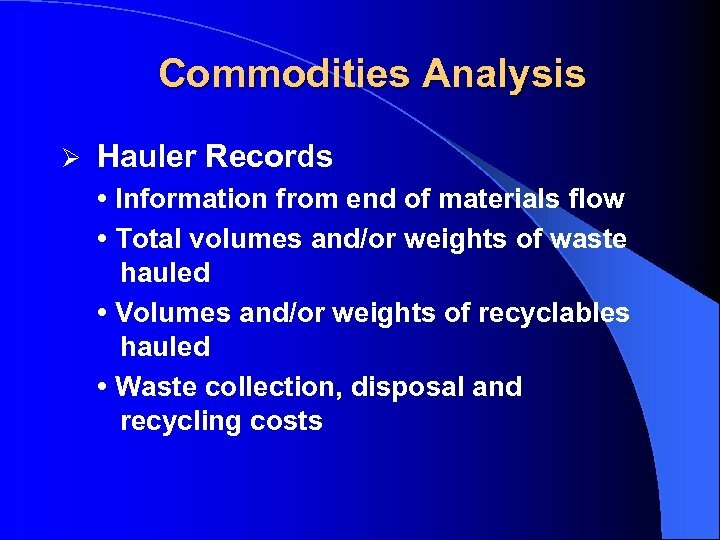 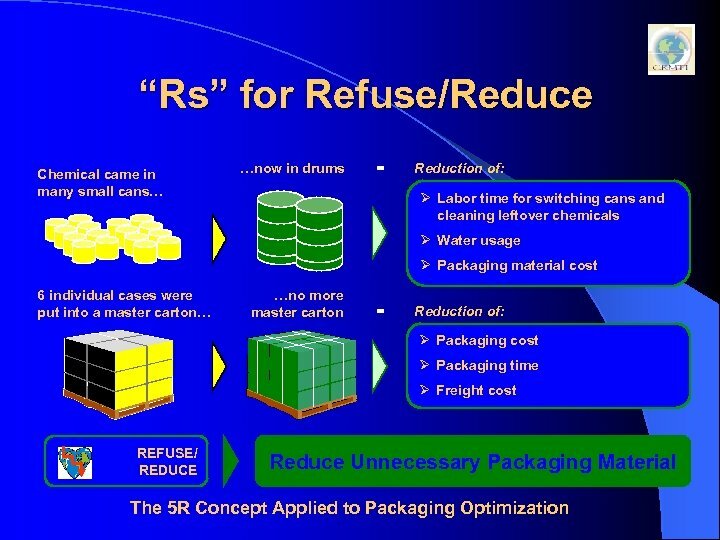 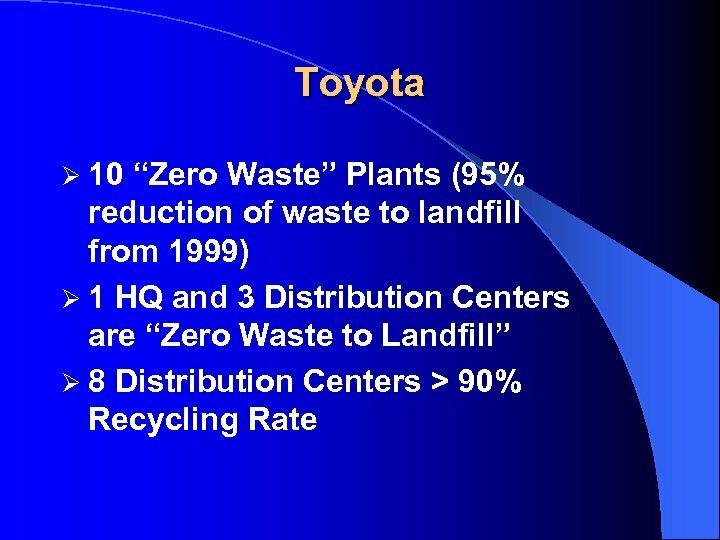 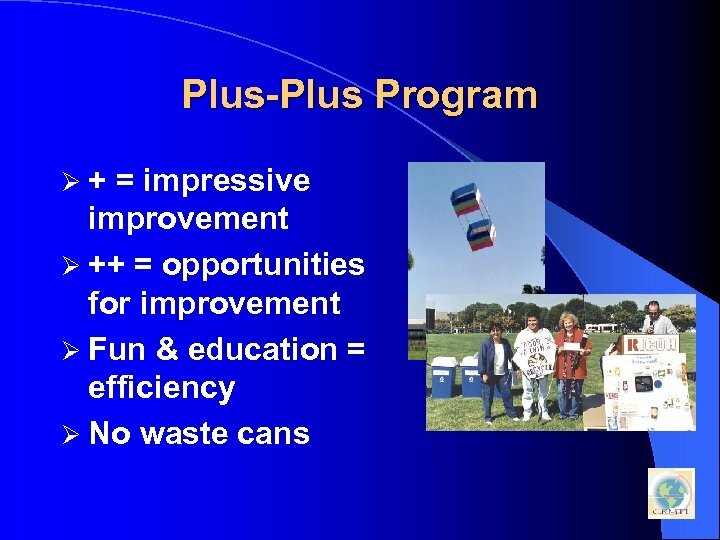 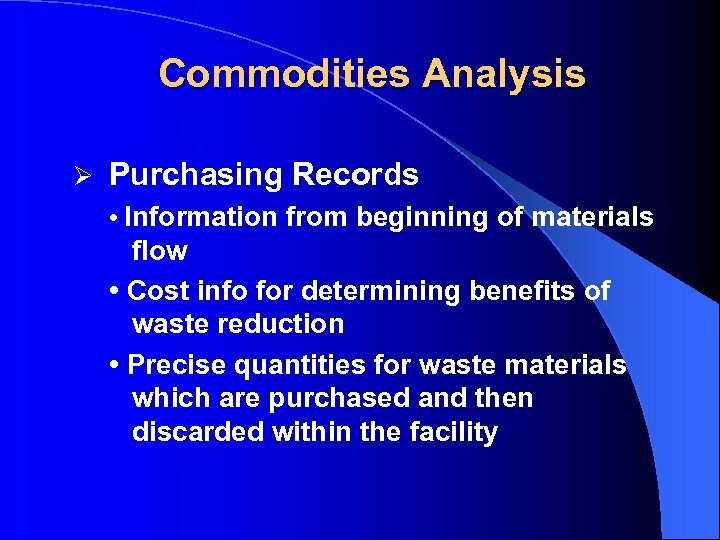 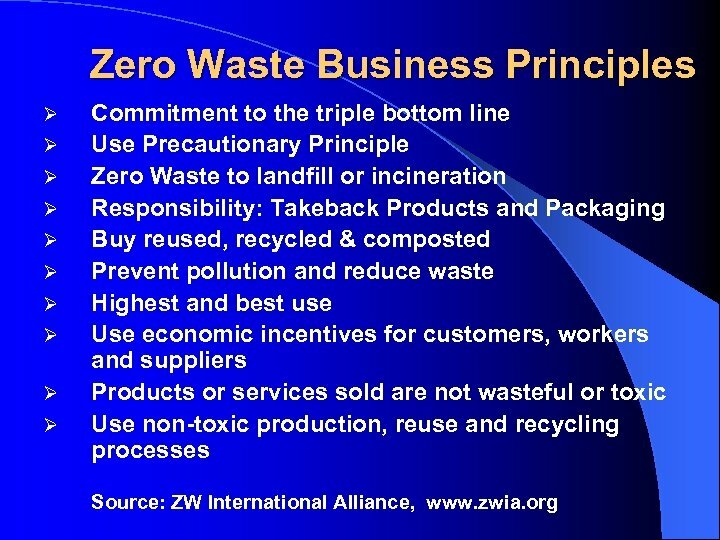 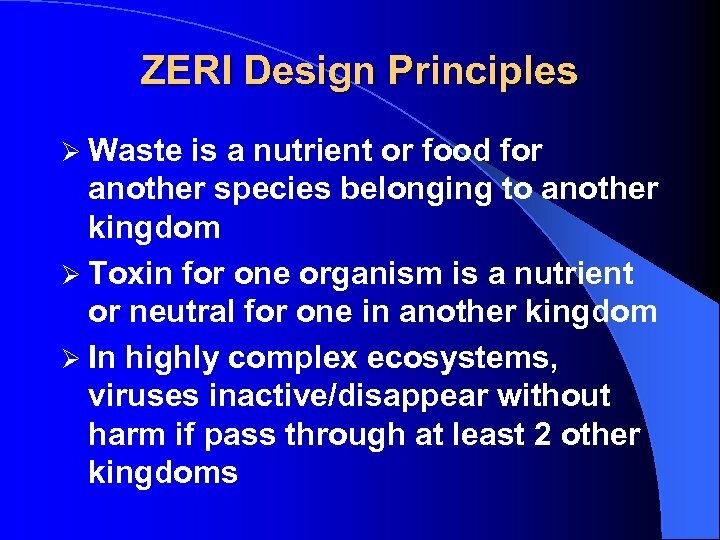 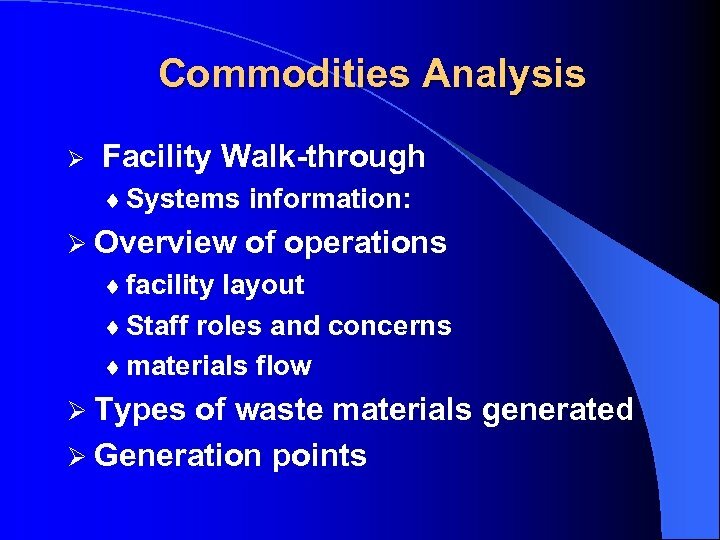 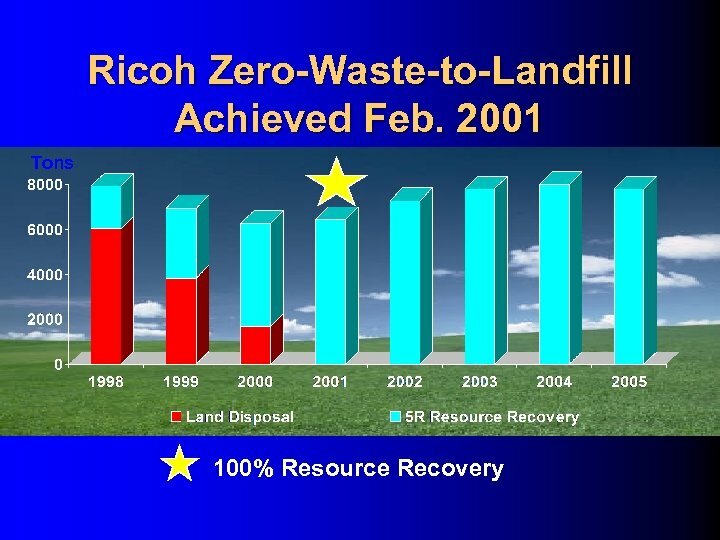 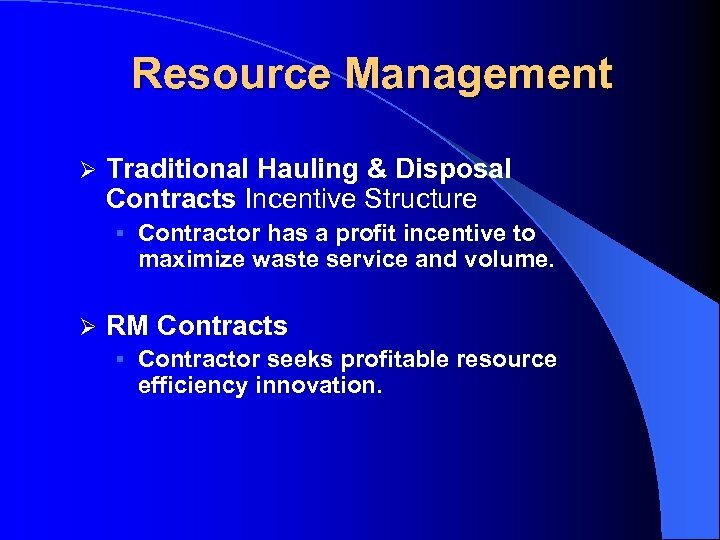 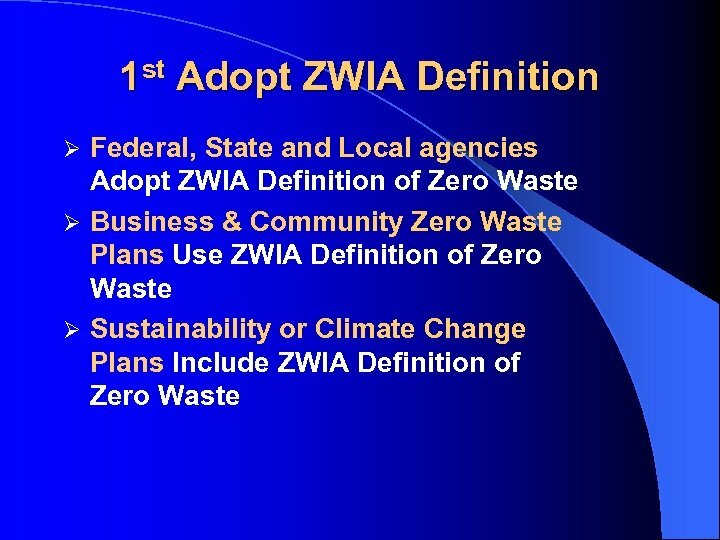 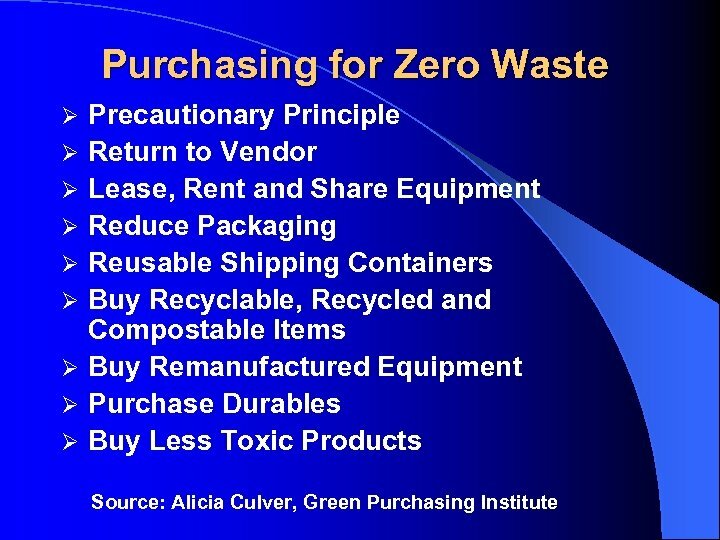 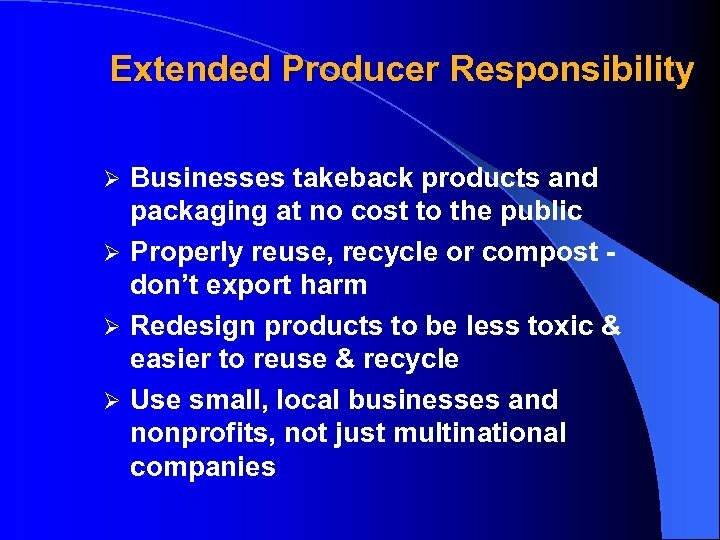 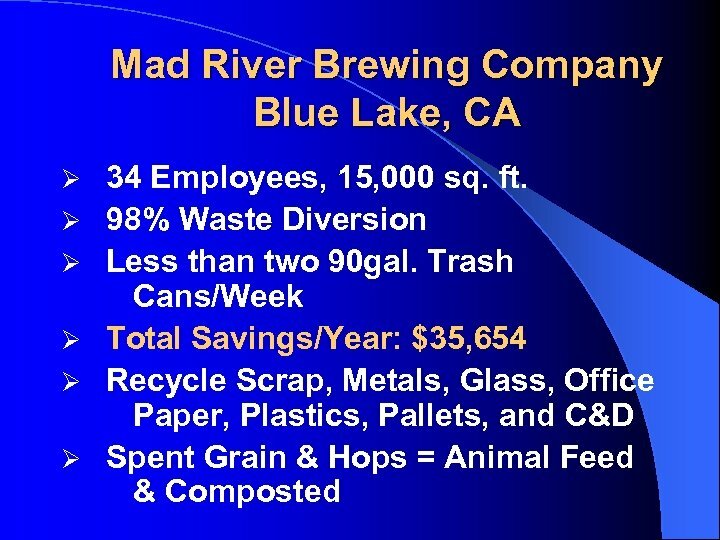 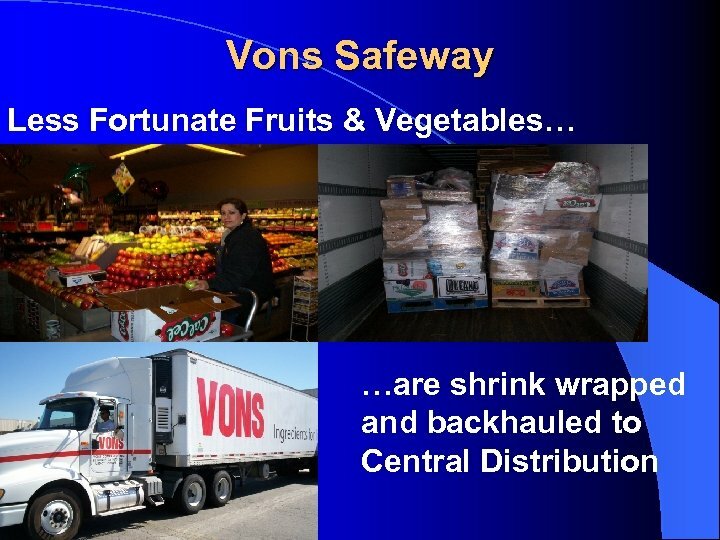 Resource Management Ø Traditional Hauling & Disposal Contracts Incentive Structure § Contractor has a profit incentive to maximize waste service and volume. 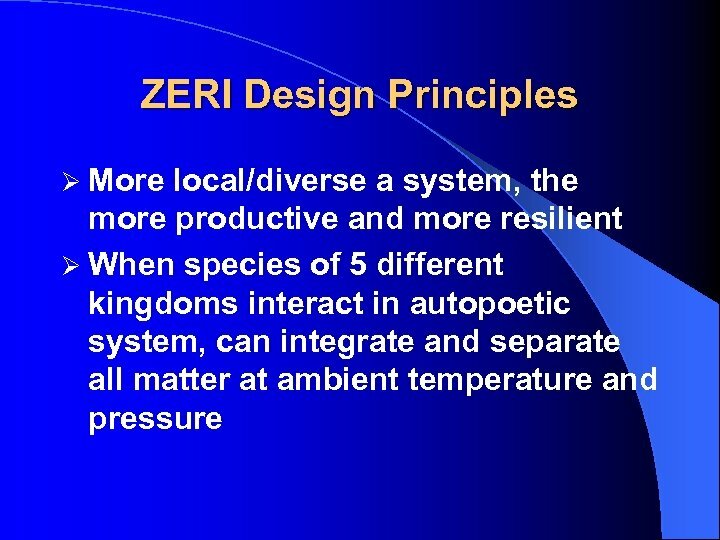 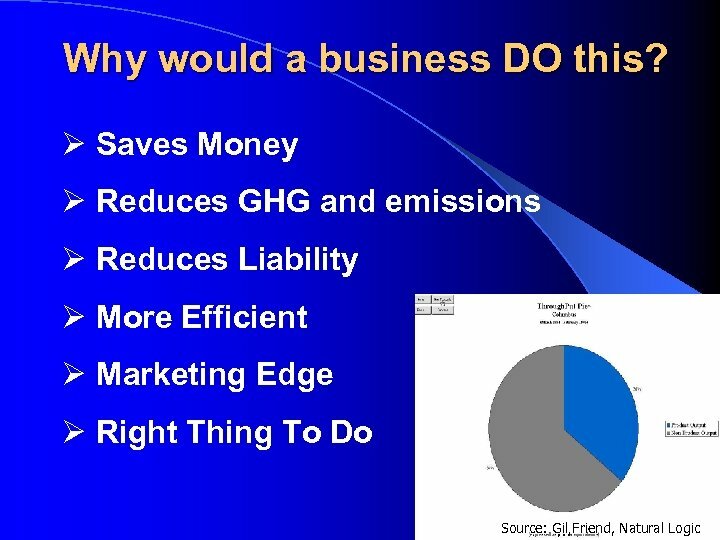 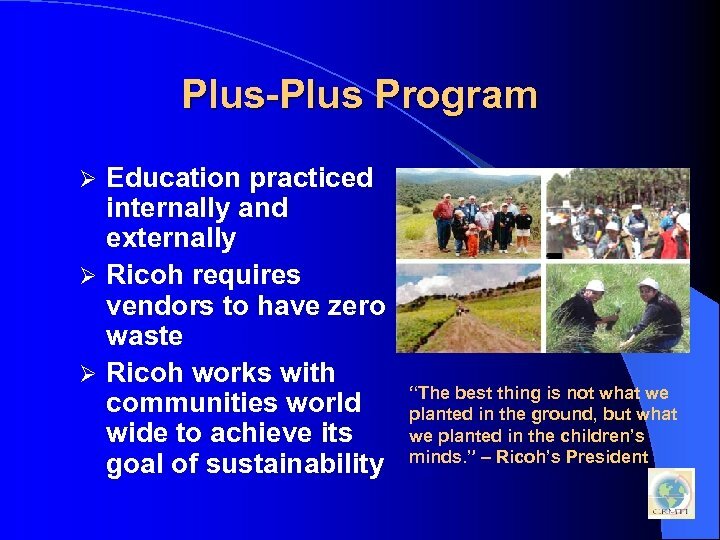 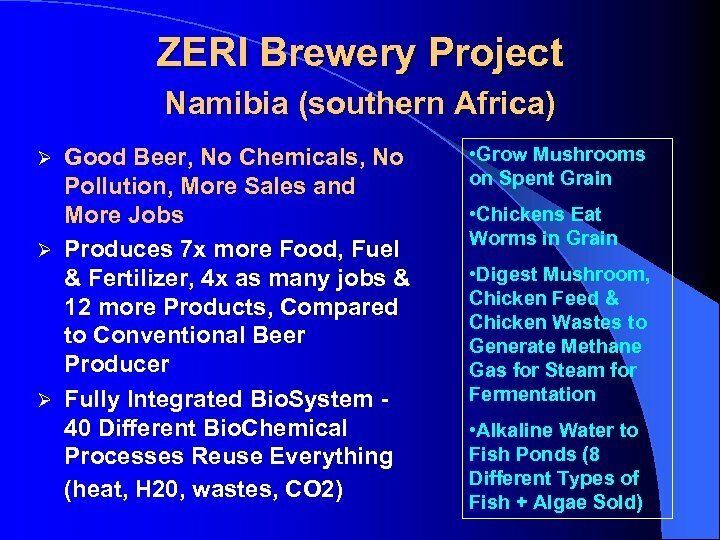 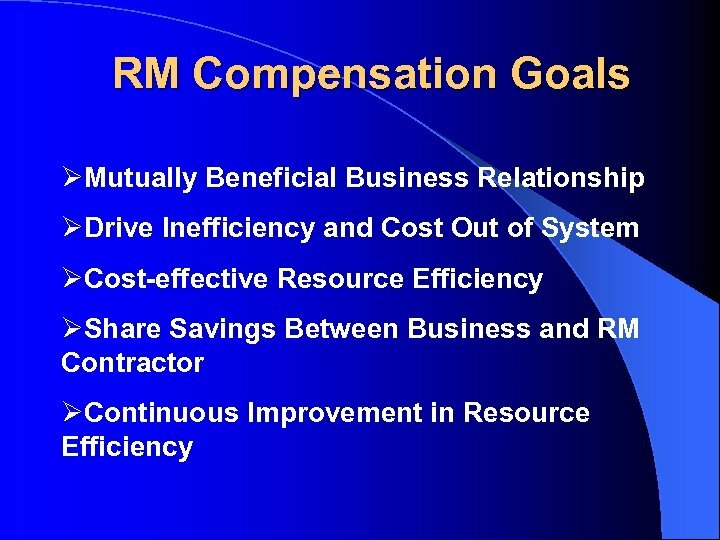 Ø RM Contracts § Contractor seeks profitable resource efficiency innovation. Resource Management Ø Traditional Hauling & Disposal Contracts Waste Generator. 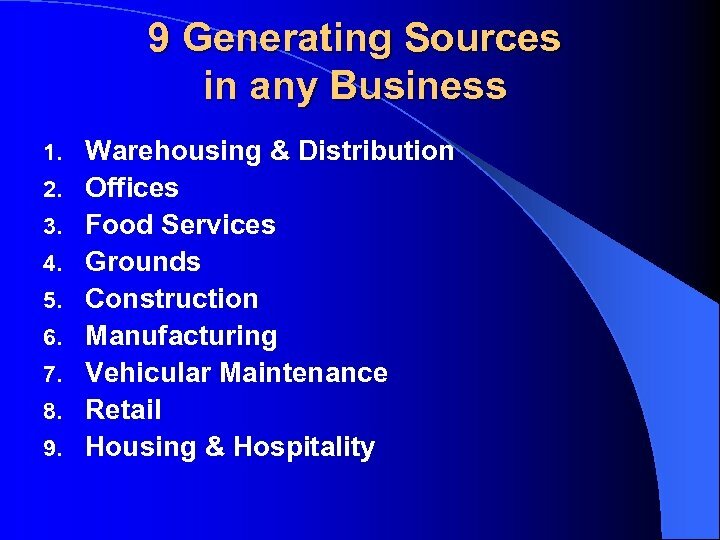 Contractor Relationship § Minimal generator-contractor interface. 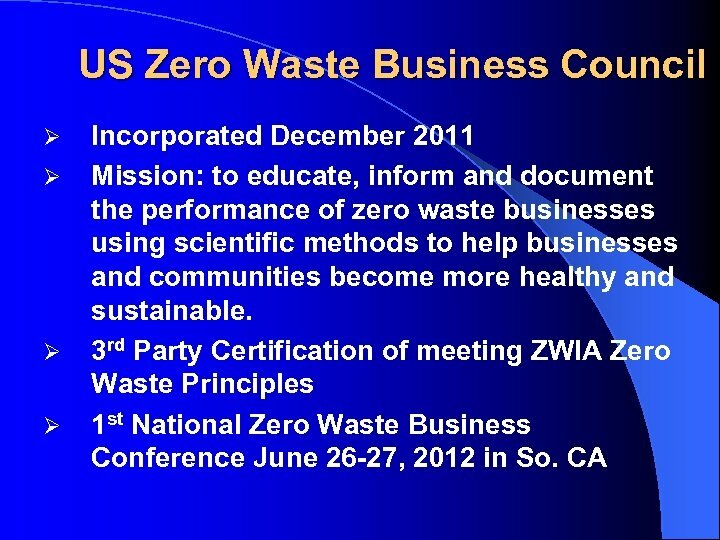 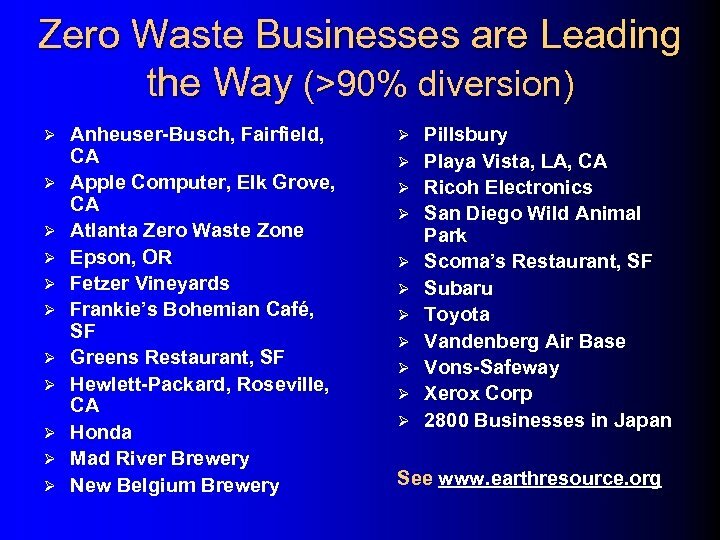 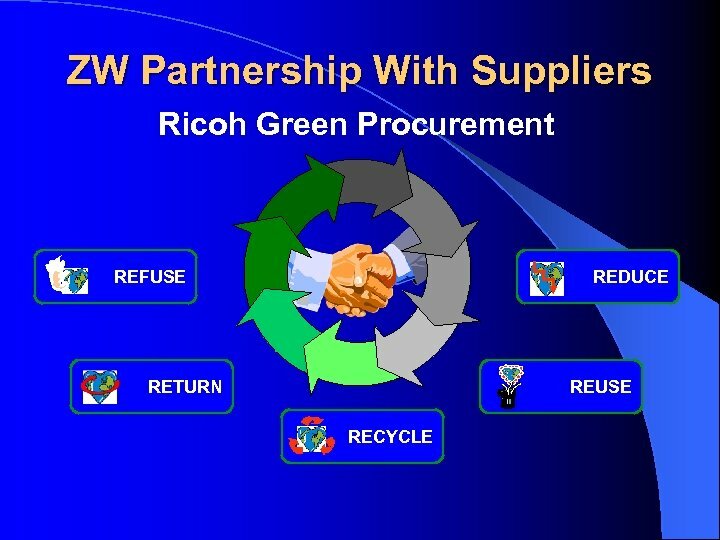 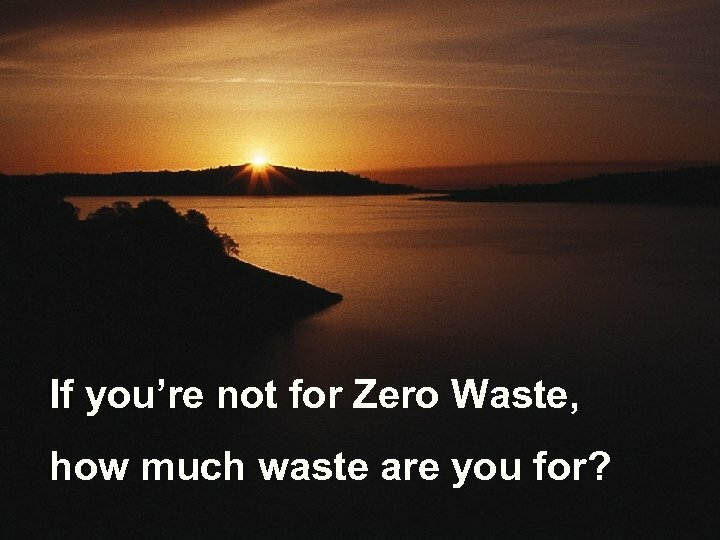 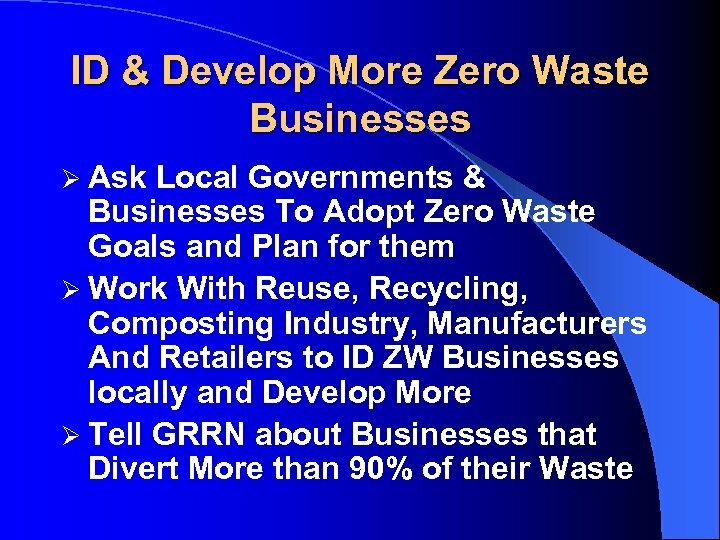 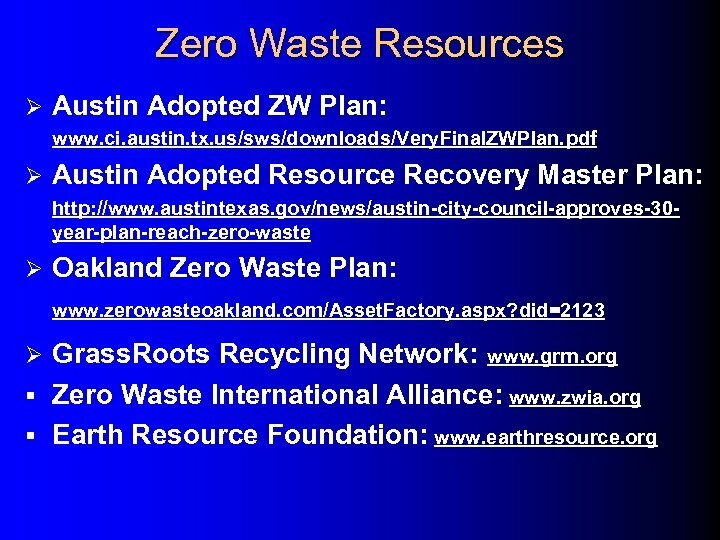 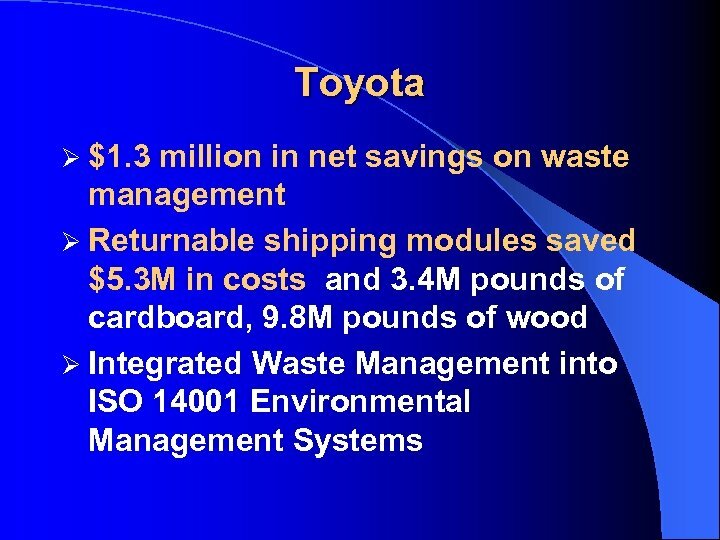 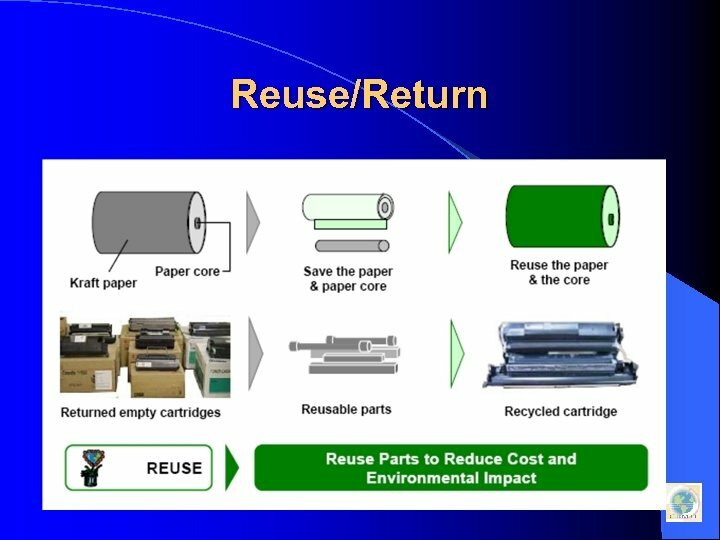 Ø RM Contracts § Waste generator and contractor work together to derive value from resource efficiency. 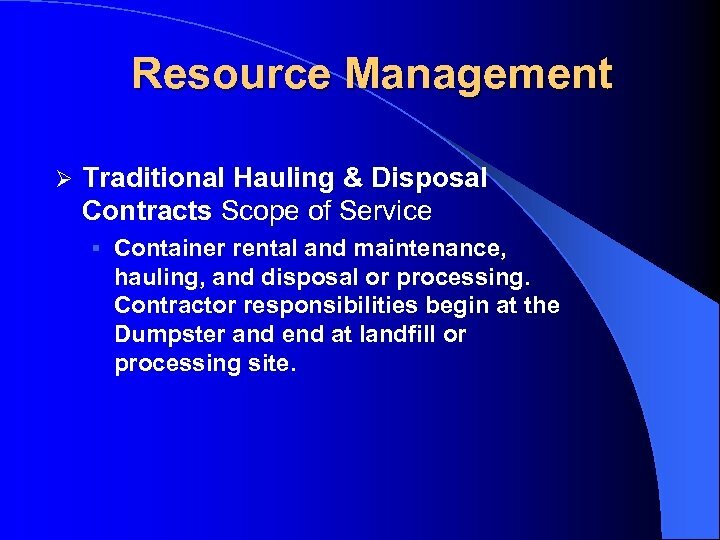 Resource Management Ø Traditional Hauling & Disposal Contracts Scope of Service § Container rental and maintenance, hauling, and disposal or processing. 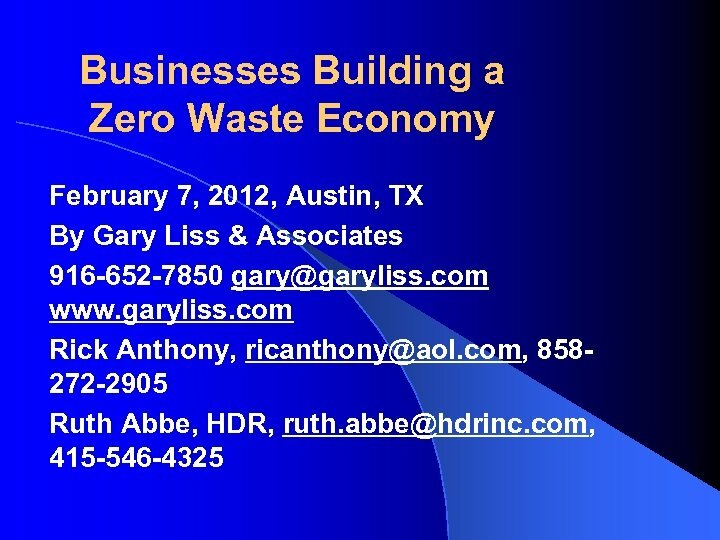 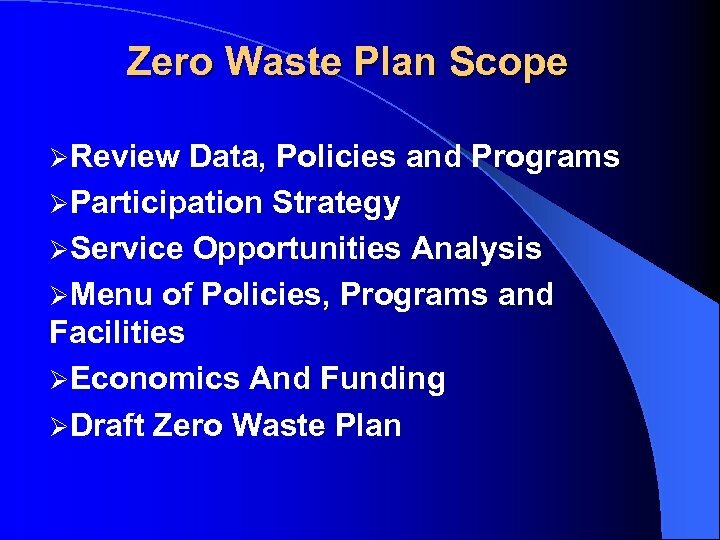 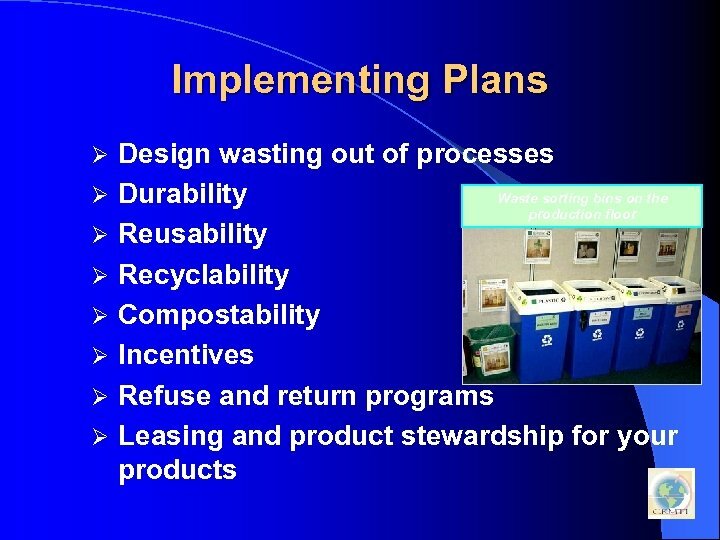 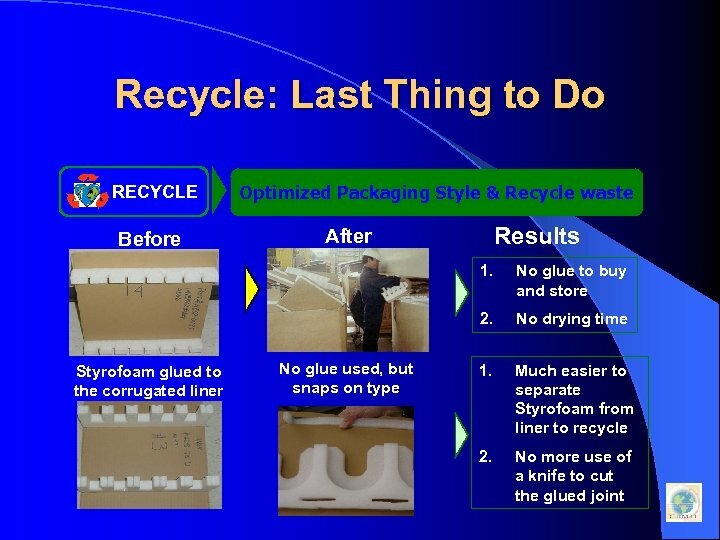 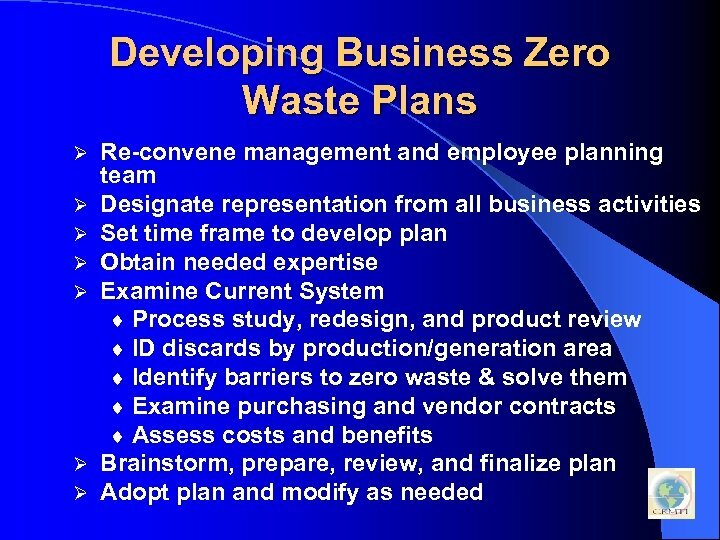 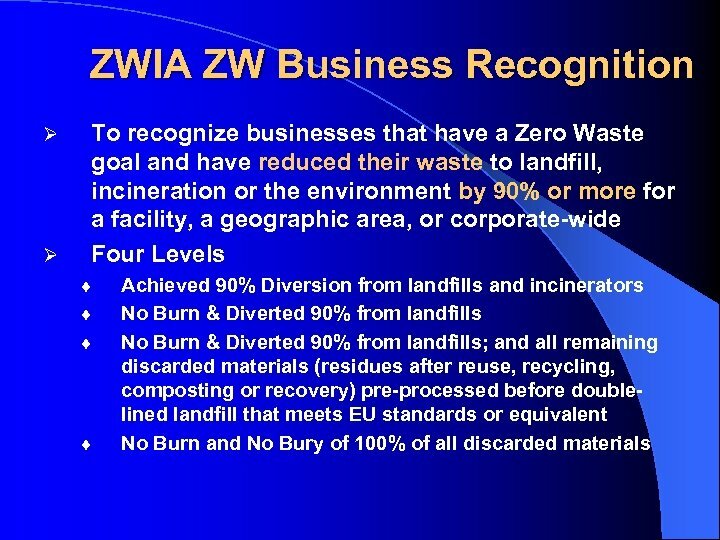 Contractor responsibilities begin at the Dumpster and end at landfill or processing site. 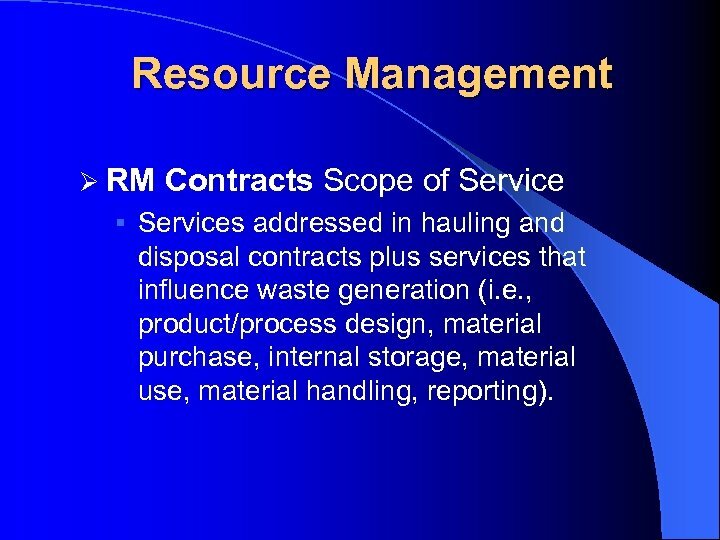 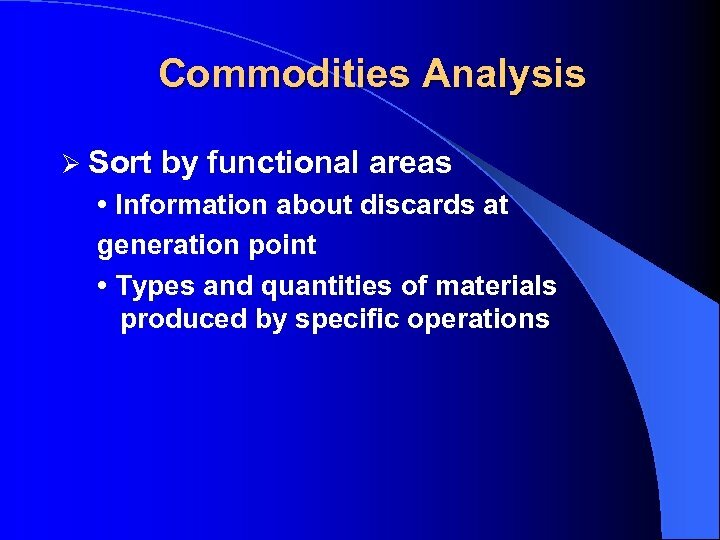 Resource Management Ø RM Contracts Scope of Service § Services addressed in hauling and disposal contracts plus services that influence waste generation (i. e. , product/process design, material purchase, internal storage, material use, material handling, reporting). 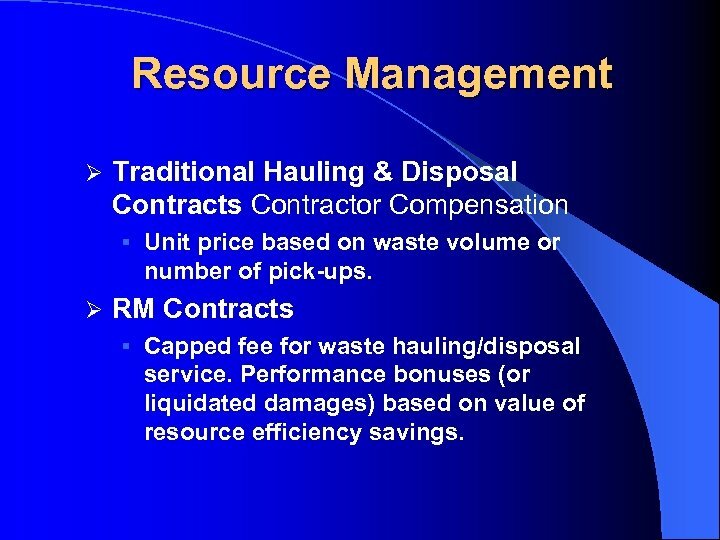 Resource Management Ø Traditional Hauling & Disposal Contracts Contractor Compensation § Unit price based on waste volume or number of pick-ups. 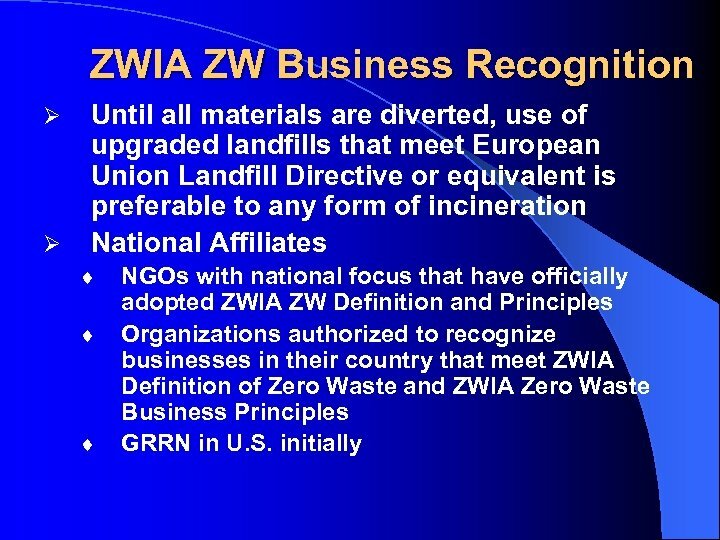 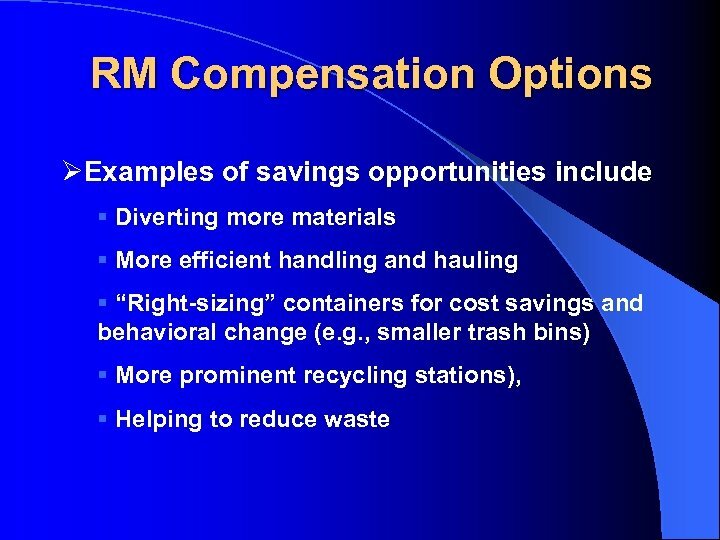 Ø RM Contracts § Capped fee for waste hauling/disposal service. 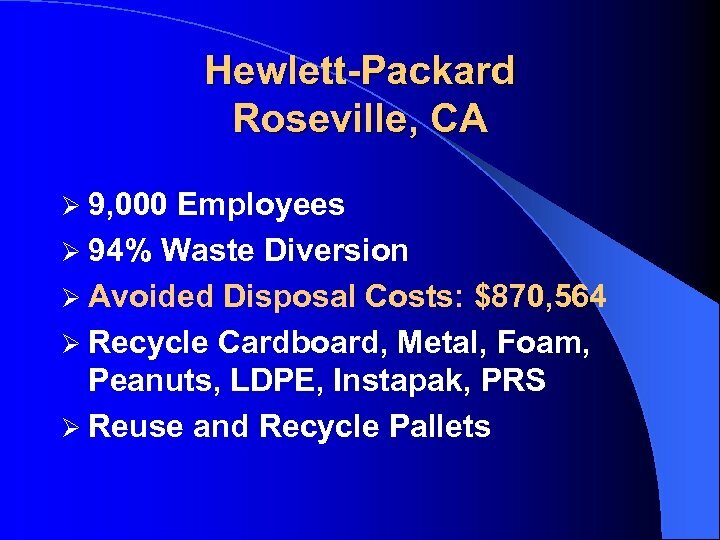 Performance bonuses (or liquidated damages) based on value of resource efficiency savings. 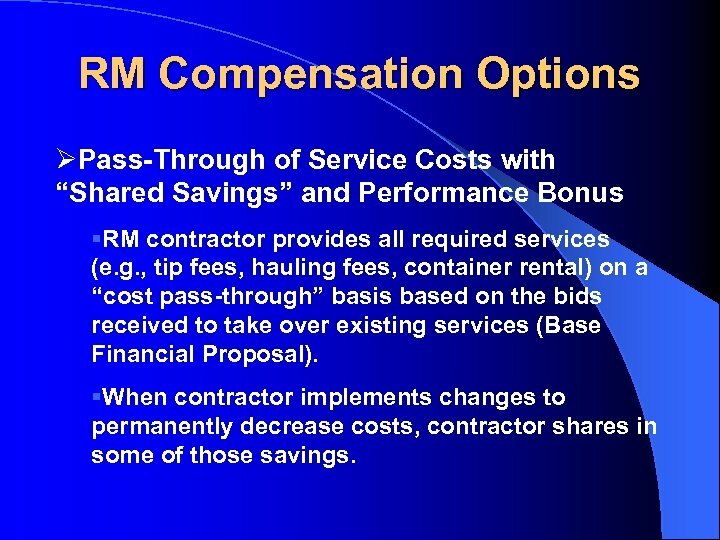 RM Compensation Options ØPass-Through of Service Costs with “Shared Savings” and Performance Bonus §RM contractor provides all required services (e. g. , tip fees, hauling fees, container rental) on a “cost pass-through” basis based on the bids received to take over existing services (Base Financial Proposal). 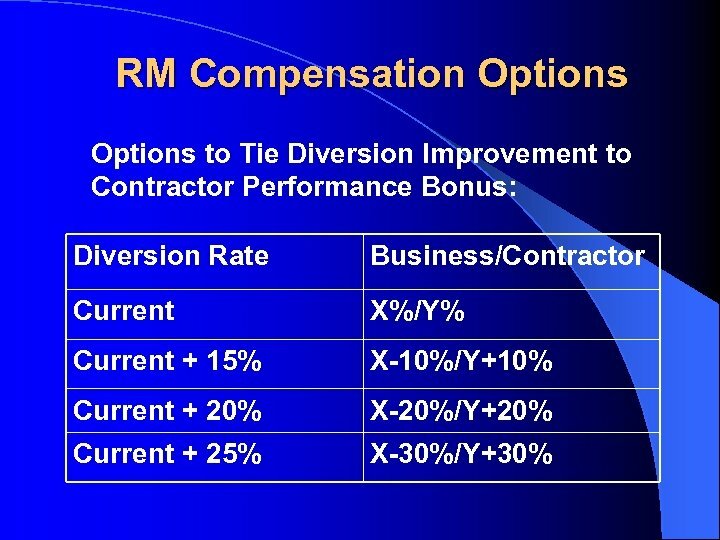 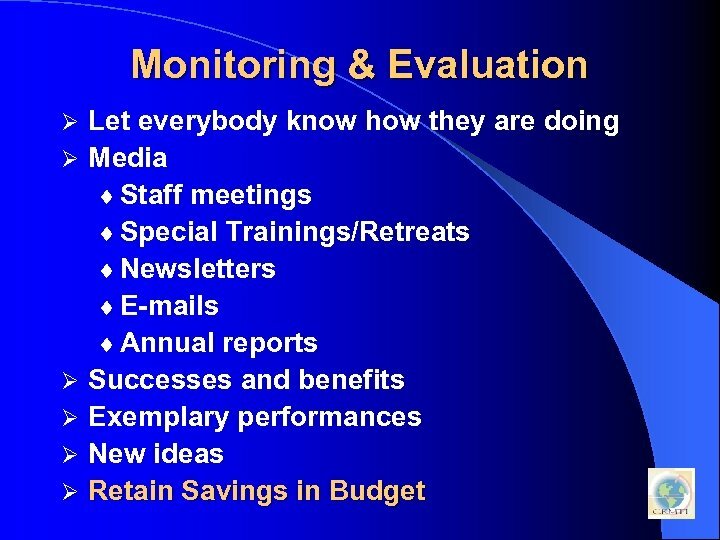 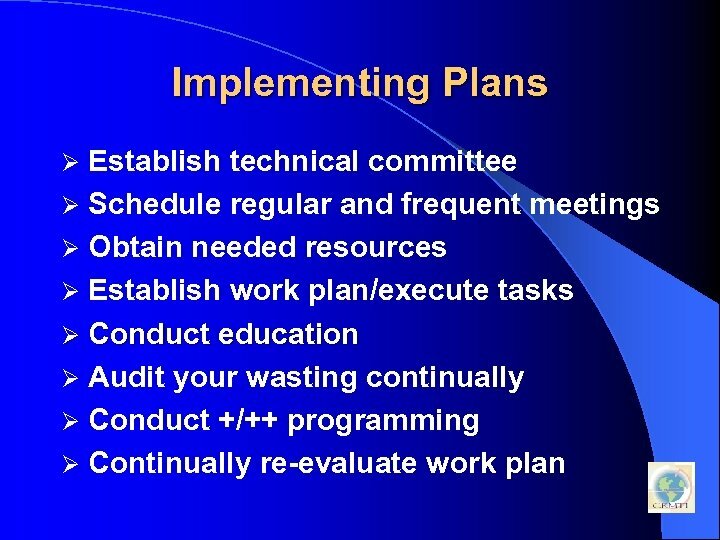 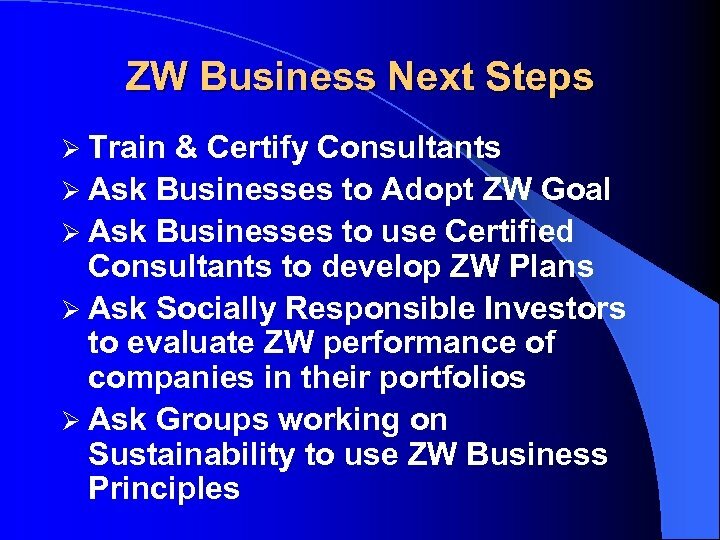 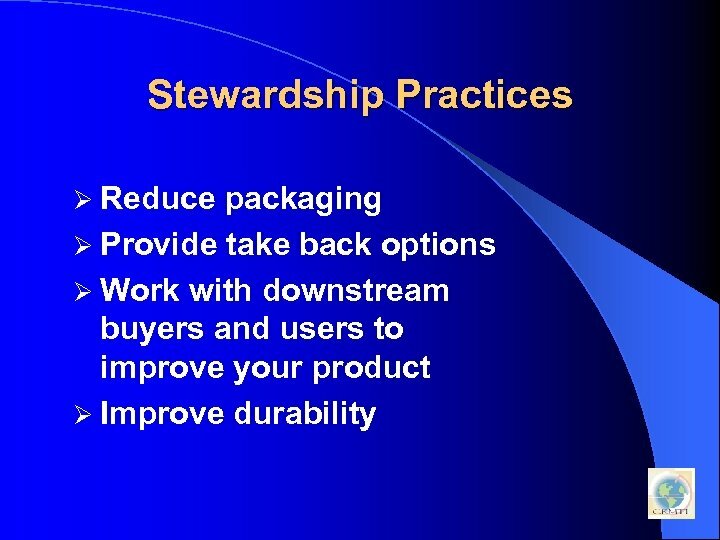 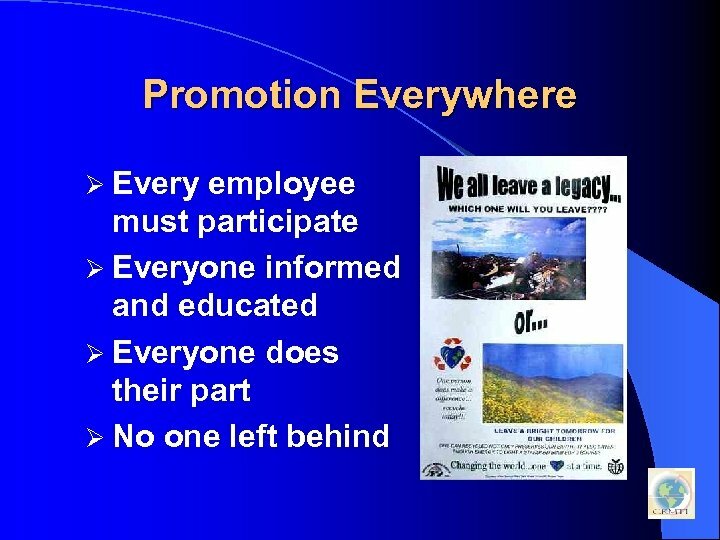 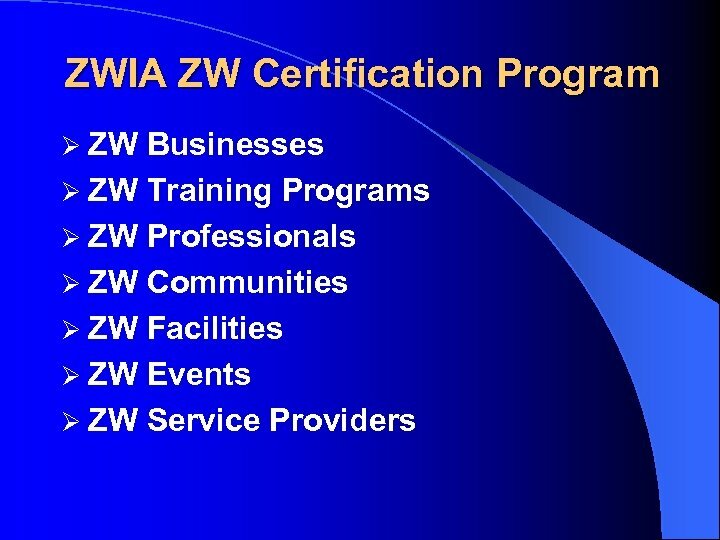 §When contractor implements changes to permanently decrease costs, contractor shares in some of those savings.